Columnist Andrew Bolt has called for the Government to launch a Royal Commission into the police and public’s treatment of Cardinal George Pell. 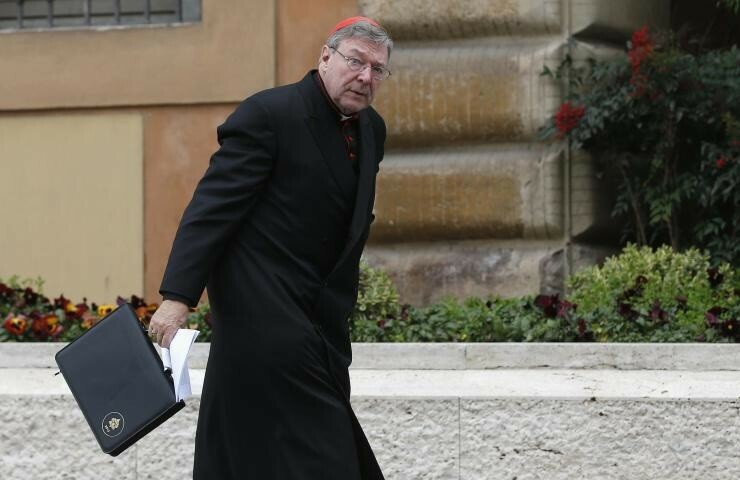 Cardinal Pell could not be reached for comment as telephone calls were very strenuous on the Cardinal’s health. However his spokesperson did advise us to watch the Cardinals next sermon which would be live streamed around the world.